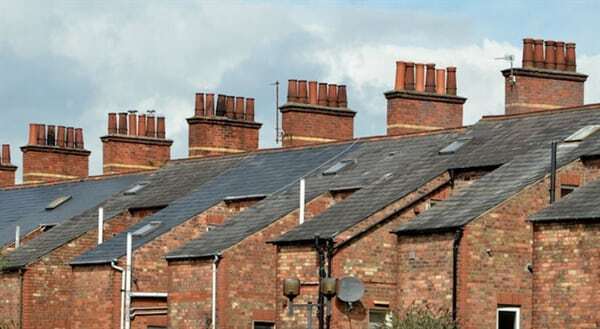 The Simon Communities in Ireland have welcomed the announcement from the Minister of Environment, Community and Local Government, Alan Kelly T.D., of the allocation of funding for the delivery of 1,000 new social housing units. The units are due to be delivered as part of the Social Housing Strategy. 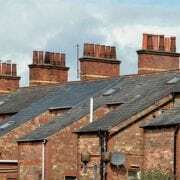 Niamh Randall, National Spokesperson for the Simon Communities, said that any measures which help to increase affordable housing supply are to be welcomed but rapid implementation with clear timescales is essential.